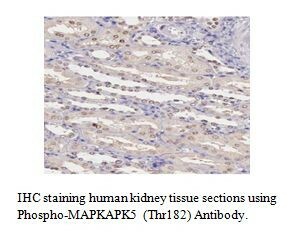 Phospho-MAPKAPK5 (Thr182) Antibody | A1716 | BioVision, Inc. 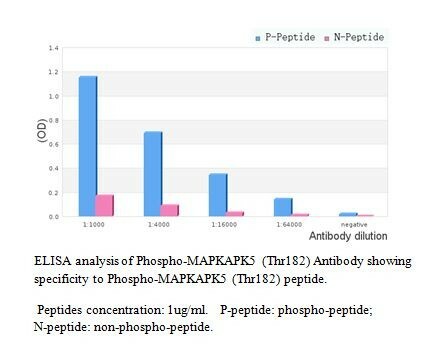 The protein encoded by this gene is a member of the serine/threonine kinase family. 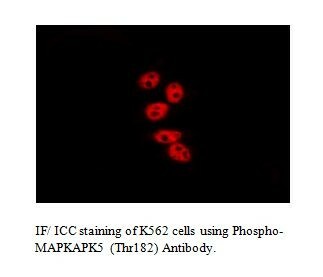 In response to cellular stress and proinflammatory cytokines, this kinase is activated through its phosphorylation by MAP kinases including MAPK1/ERK, MAPK14/p38-alpha, and MAPK11/p38-beta. 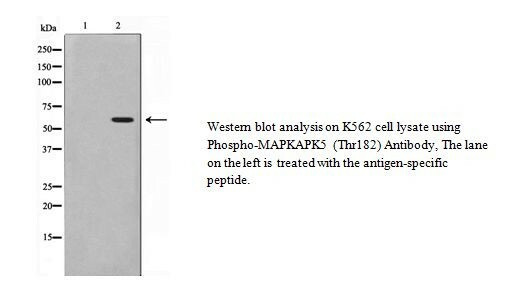 In vitro, this kinase phosphorylates heat shock protein HSP27 at its physiologically relevant sites. 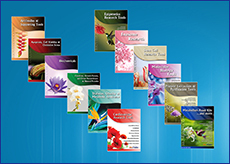 Two alternately spliced transcript variants of this gene encoding distinct isoforms have been reported.